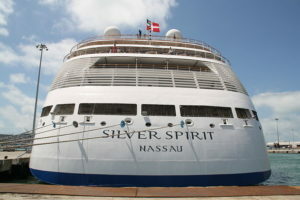 Royal Caribbean is to acquire a 66.7% equity stake in Silversea Cruises. Royal Caribbean Cruises Ltd. is purchasing a majority stake in the ultra-luxury line Silversea Cruises, announced officials for RCL recently. 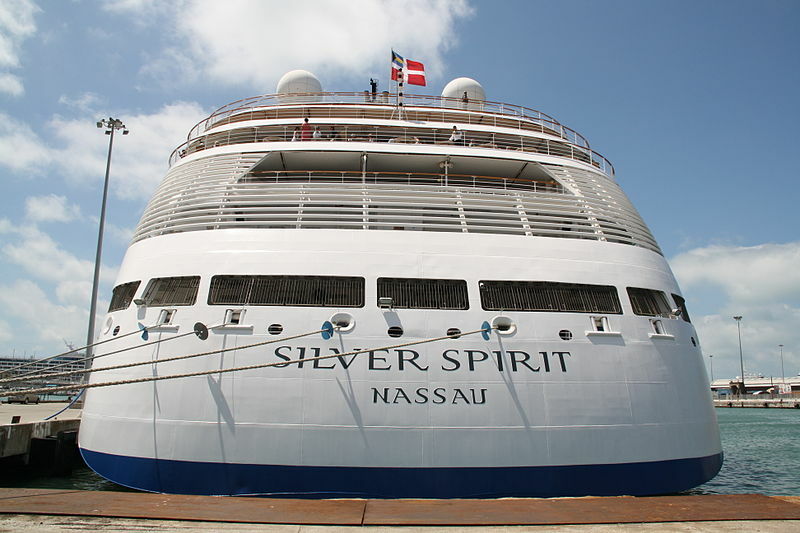 Under the new partnership, Miami-based cruise line entered into a 364-day unsecured term loan agreement to finance part of the purchase price for a 66.7% controlling stake in Silversea Cruises. Executive control will remain in Silversea Cruises headquarters in Monaco. Royal Caribbean is paying about one billion US dollars based on an enterprise value of approximately $2 billion and assuming about $500 million in debt for the new deal. The ultra-luxury Monaco-based cruise line has nine ships, sailing to destinations including Antarctica, the Arctic, and Greenland, and most of its tickets are sold for more than $5,000. On the other hand, the most expensive cruises run by Royal Caribbean under its Azamara Club Cruises brand cost approximately $3,000. As Silversea is an acknowledged leader in luxury and expedition cruising, the deal will “expand vacation options for guests and create revenue in strategic growth areas”, according to Richard D. Fain, RCL’s chairman, and CEO. Manfredi Lefebvre, will remain as Silversea executive chairman and continue to lead the company’s long-term strategy. According to SeaTrade Cruise News. This entry was posted in Royal Caribbean International (RCI) and tagged cruise ship, cruise travel, Royal Caribbean International, transportation by writer. Bookmark the permalink.